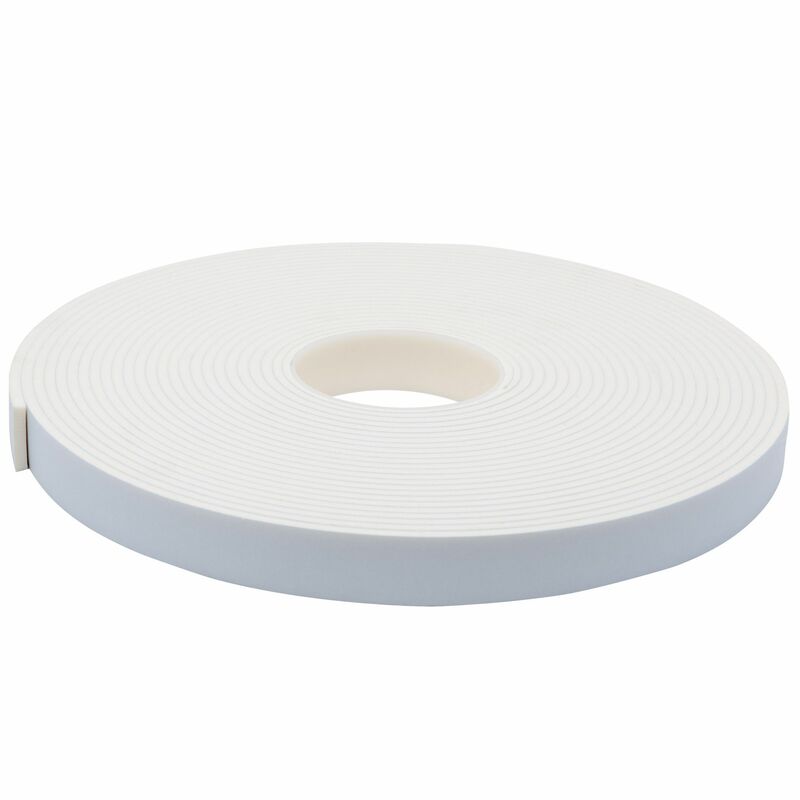 A white PVC single sided foam tape that has a soft density construction. 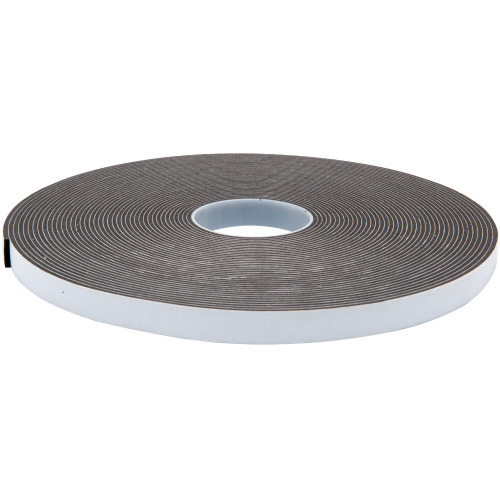 Despite its soft density this foam is closed cell, which makes it ideal for creating air and dust seals, typically on air conditioning units. 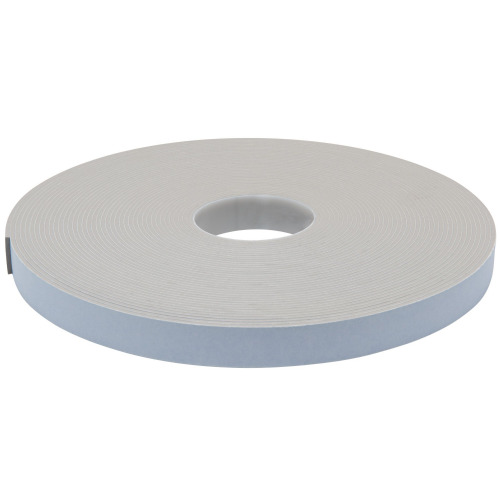 3154 has a pressure sensitive acrylic adhesive which offers excellent UV resistance, and will comfortably work at 70°C. 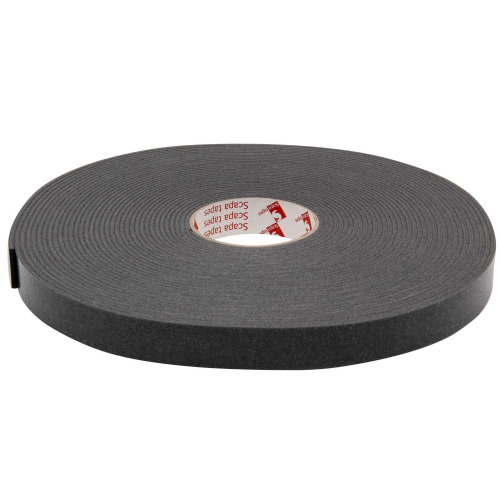 A low compression set makes this single sided foam tape extremely resilient. 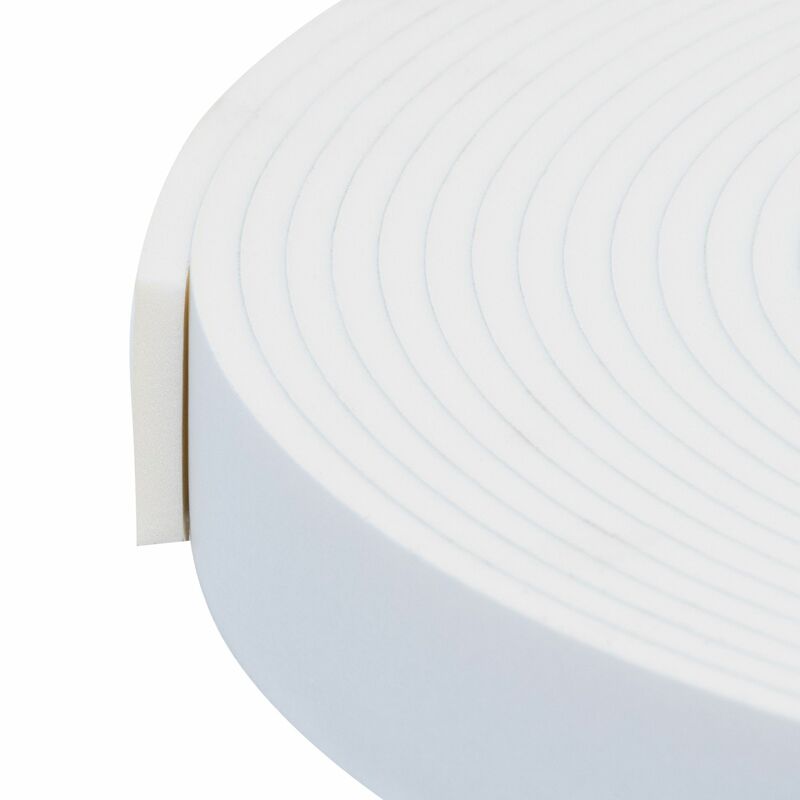 This product maybe soft, but don't be fooled.....for a foam tape it's incredibly tough. 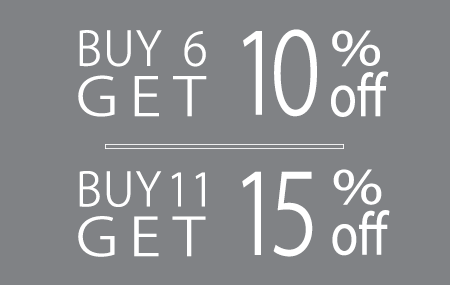 Also available in 4.5mm foam thickness.